Sometimes you might need to boot to a volume other than the main OS X installation on your Mac, whether to try a specific software configuration without affecting your main workflow, or to troubleshoot an existing OS X installation by loading a fresh one from an external drive, or even to boot and use a Linux or Windows installation. The standard way to do this for Apple's systems is an easy task. During booting, hold down the Option key -- before or after hearing the boot chimes, it depends on the type of keyboard you're using. Hold down the Option key and it will instruct the firmware to display available boot drives to load from. For systems with hard-wired keyboards, like USB keyboards or built-in ones, you can just hold the Option key at any point after pressing the power button, until you hear the boot chimes sound. However, for the wireless keyboards the system will initialize the wireless controllers at the boot chimes, pressing any key before this point will not be recognized and will fail to show the boot menu. If you have a bootable DVD with you, another option you might consider is to insert the disc and then hold the C key down, which will instruct the firmware to immediately boot from the optical drive instead of the main hard drive. If you have enabled a firmware password on your machine, then when booting to alternative volumes you will have to supply the password when prompted before the boot menu will pop up. Otherwise, the system will simply boot to the main boot drive. 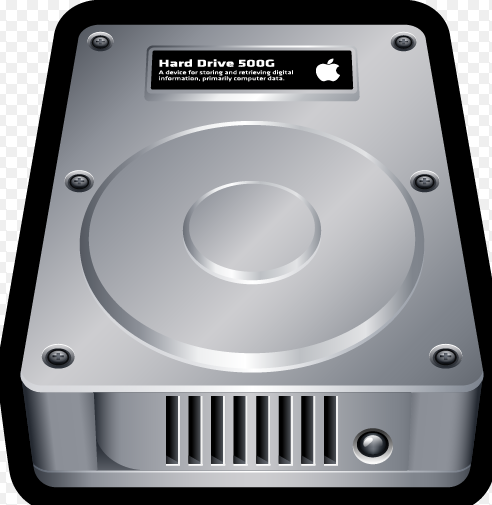 A third option for loading a secondary boot disk is to use Apple's Startup Disk system preferences. Just like the boot menu, this system preferences pane will show any available boot device (optical, external, or internal). Selecting a boot device will set the system's firmware to boot to that device once the system is restarted. Be aware that this will remain the default boot drive unless you change it again. Setting a different default temporarily may be beneficial if you need to load the selected OS and then repeatedly reboot to it, as this means you won't need to hold the Option key.